Microsoft’s Kinect has been used for all manner of strange things, from a gimmicky input on the Xbox 360, to a really weird way of insulting Cartman in South Park: The Stick of Truth, and finally, to navigate the Xbox One’s user interface and make you feel like Tom Cruise from Minority Report. We’ve had Kinect for Windows for a while now and although Microsoft’s dream of seeing it integrated into laptops hasn’t come to fruition yet, they do promise that Kinect 2.0 will be available for desktops in 2014 and will come to laptops and Ultrabooks… eventually. 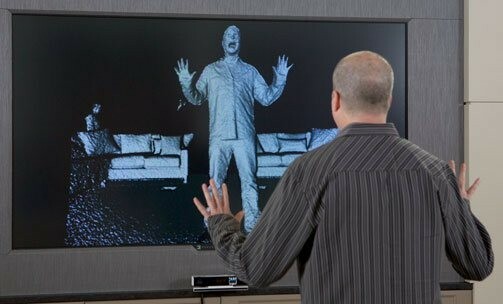 Kinect 2.0 is, I’ll admit, one of the most amazing technologies to come out of the company in the last decade. The latest version sees you in colour, infra-red, as a 3D model and can do some very advanced things like measure your heartbeat using thermal vision. It can emulate your limbs and body in the game much, much better than the original Kinect. The most amazing thing is that it can now detect the force at which you’re doing movements and it can anticipate where you’re moving. Even better, it knows when you switch controllers and positions with your buddies and can sign you in to Xbox Live by just recognising your face. It doesn’t work completely perfectly yet. You can still confuse the camera when there are multiple people on-screen and some objects that it doesn’t recognise won’t be brought into the game. 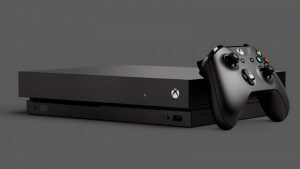 But it definitely works much better than the original technology and the advances help not only Xbox One users, but also Windows desktop users. One of the things I noticed (that everyone noticed, probably) is that the Xbox One now uses the Windows 8 kernel to run apps, the Modern UI interface and things like Skype calls and video playback. The small amount of tiles made the demo easy, but since the Kinect 2.0 can see where your eyes are, we could get hands-free eye tracking. 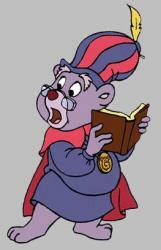 Imagine that – just look at the app and blink to open it. How cool could that be? Bob Heddle, Director of Kinect for Windows, says that they’re looking for ways to use the technology in healthcare, business and sports development. Kinect 2.0 can do all sorts of things that benefit those industries and the health sector in particular is awesome. You could, in theory, be a doctor in an office halfway across the world and use a Kinect-capable computer on the other end to diagnose your patient. Kinect 2.0 can use the heart monitor, skin colour analysis and temperature monitor to identify symptoms to help with a diagnosis. 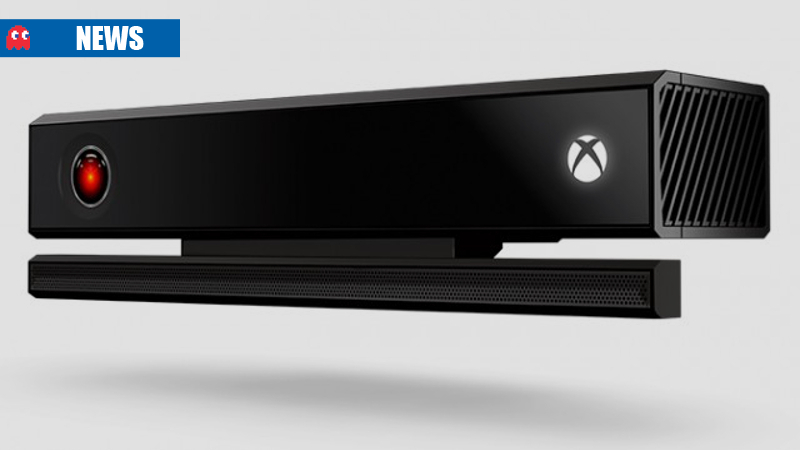 While I personally feel a bit “Meh” about the Xbox One, Kinect 2.0’s capabilities outside of the console make me really excited to see what applications people will have for it.